A sprained wrist can occur in many ways, from a fall, impact or hyperextension. Weak instability is often a complaint after injuring a wrist. 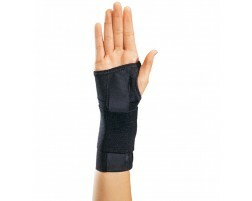 By wearing a wrist brace, you can prevent wrist injuries, support an injured wrist, and prevent future injuries. 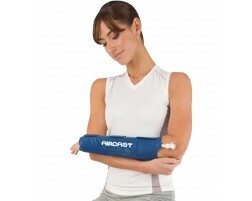 We have a variety of wrist braces to support different levels of injury severity. 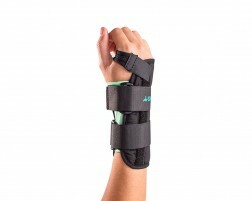 Need help selecting a brace for your sprained wrist? Use our Brace Advisor for recommendations based on intended use and activity.